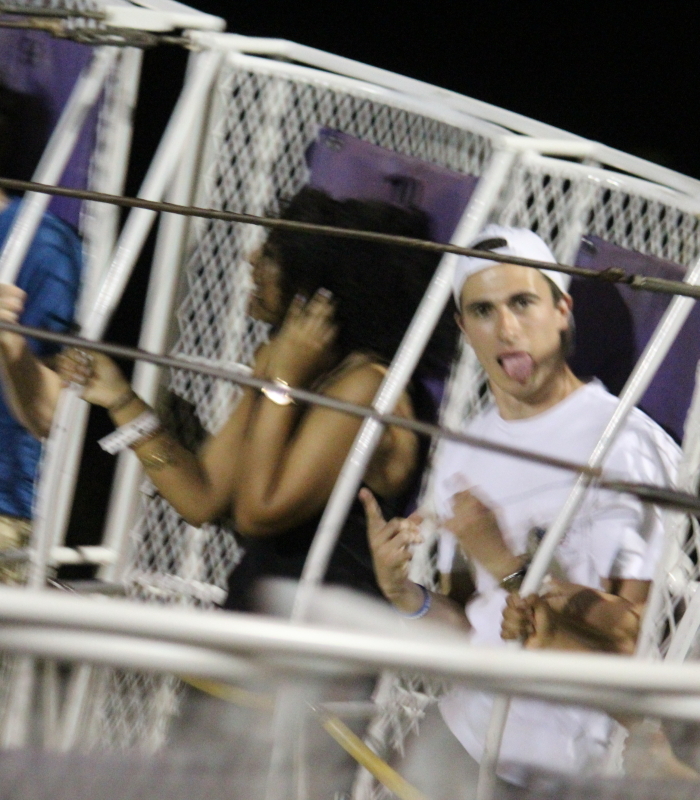 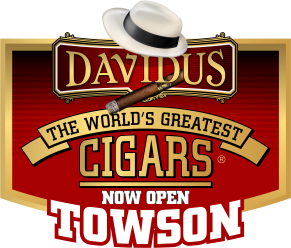 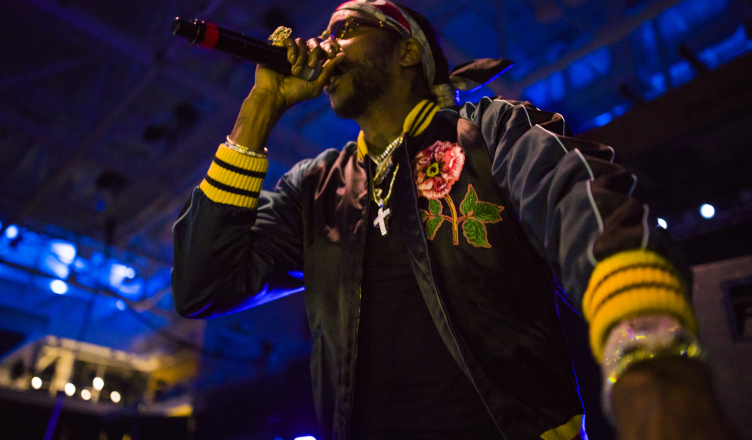 After an outdoor concert festival in Lot 26, day two of Tigerfest drew over 1,000 people for live performances by Dreezy and 2 Chainz. 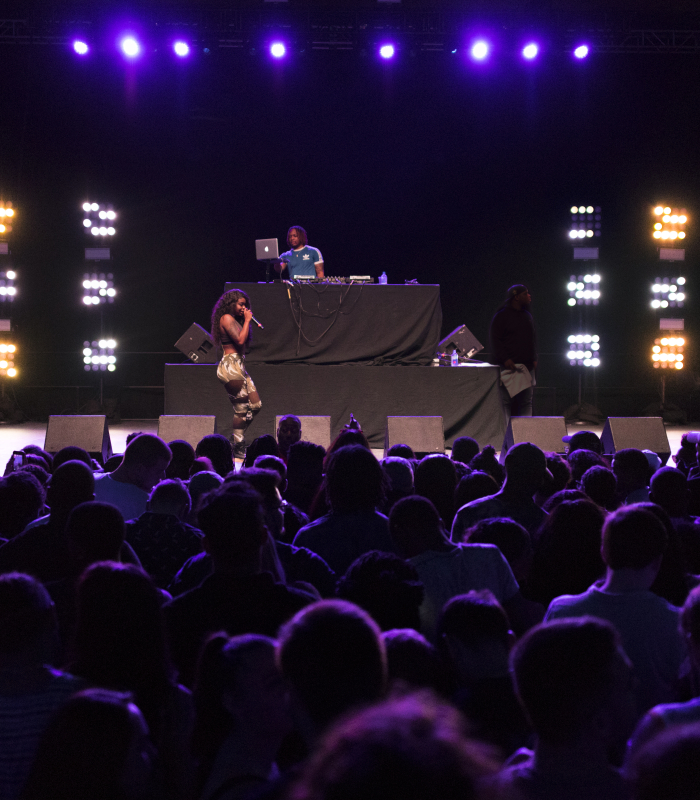 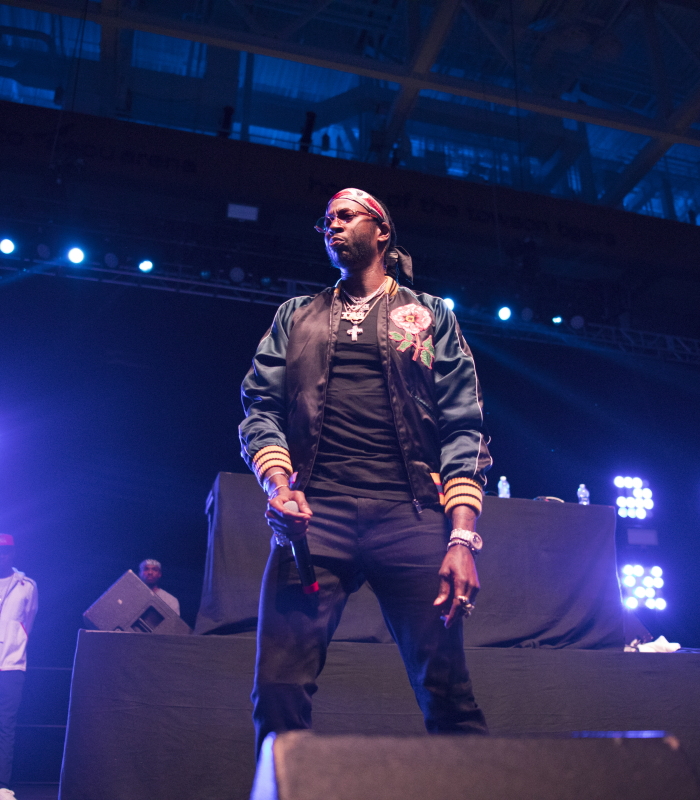 The lineup for the concert featured DJ Hoop Dreams and Dreezy, DJ East Sun and 2 Chainz. 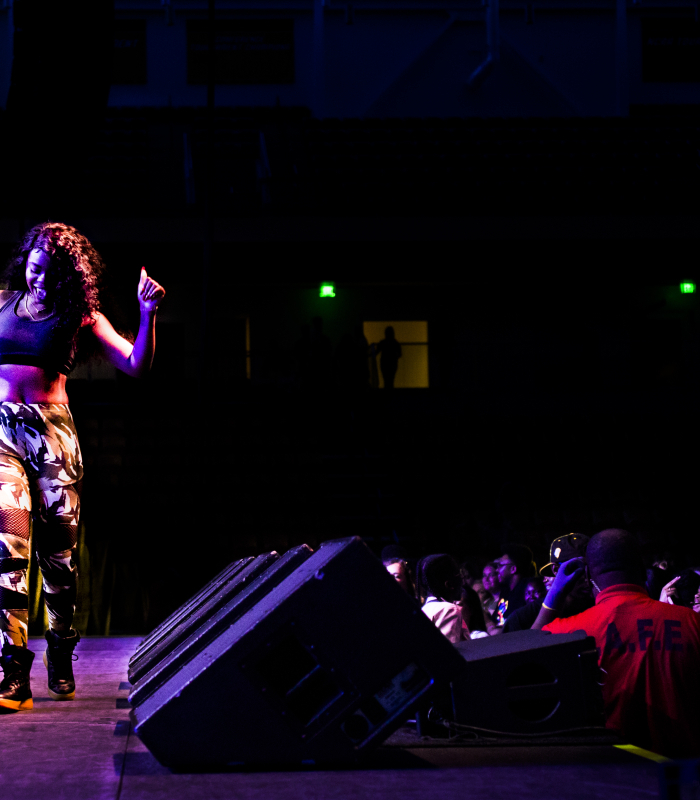 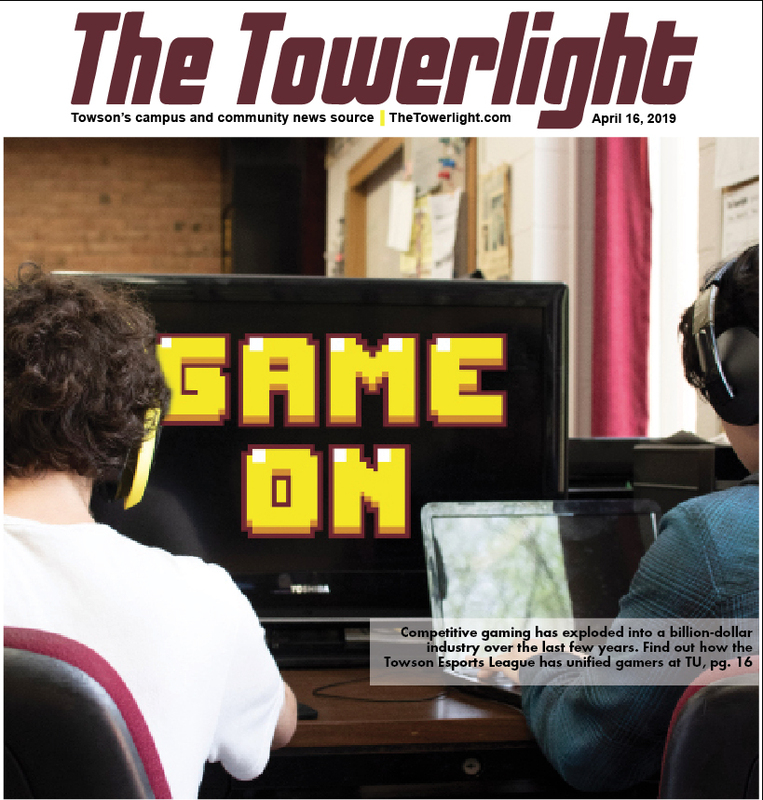 Students had the chance to enjoy performances by their friends and peers. 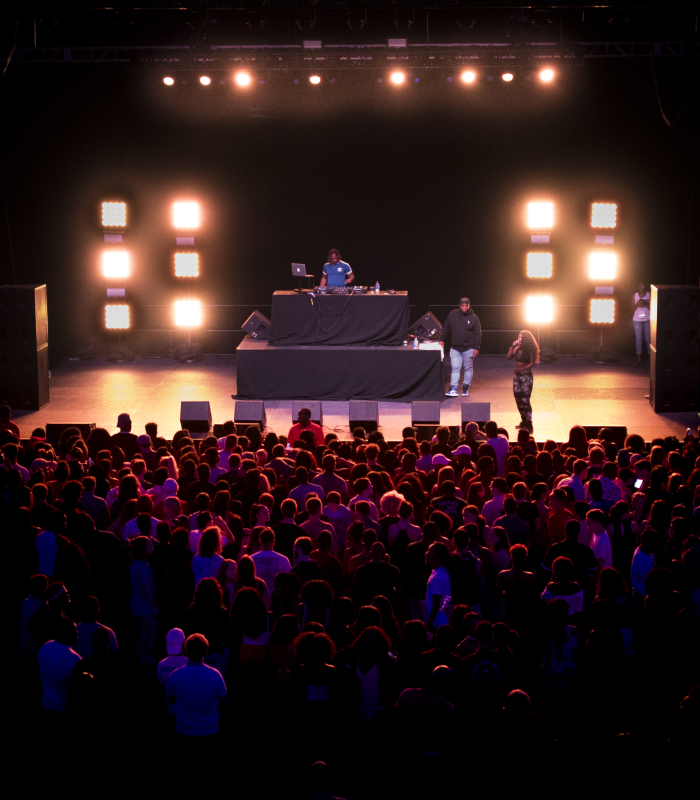 Student groups, including the Le Belle and Allure dance teams as well as Phi Beta Sigma, performed between the main musical acts. 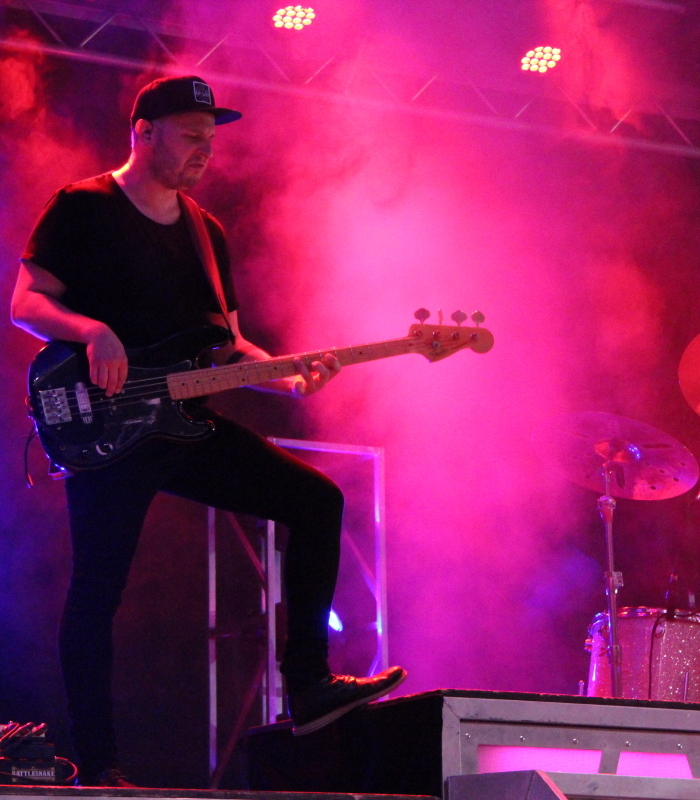 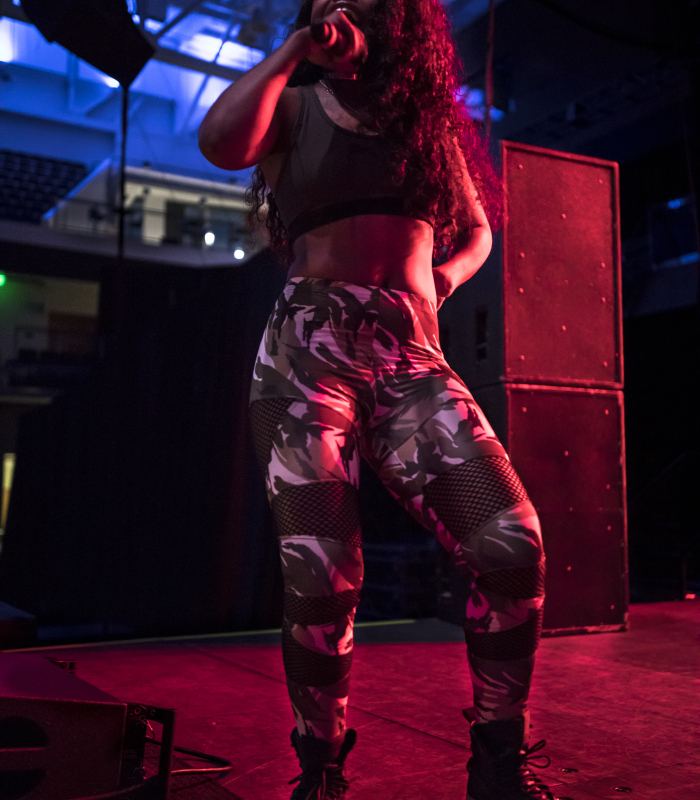 CAB’s Battle of the Bands winners DJ Gurf, Thunder Club and King Zell and Tay Harper also performed before Friday’s headliner, country singer Chase Bryant, took the stage. 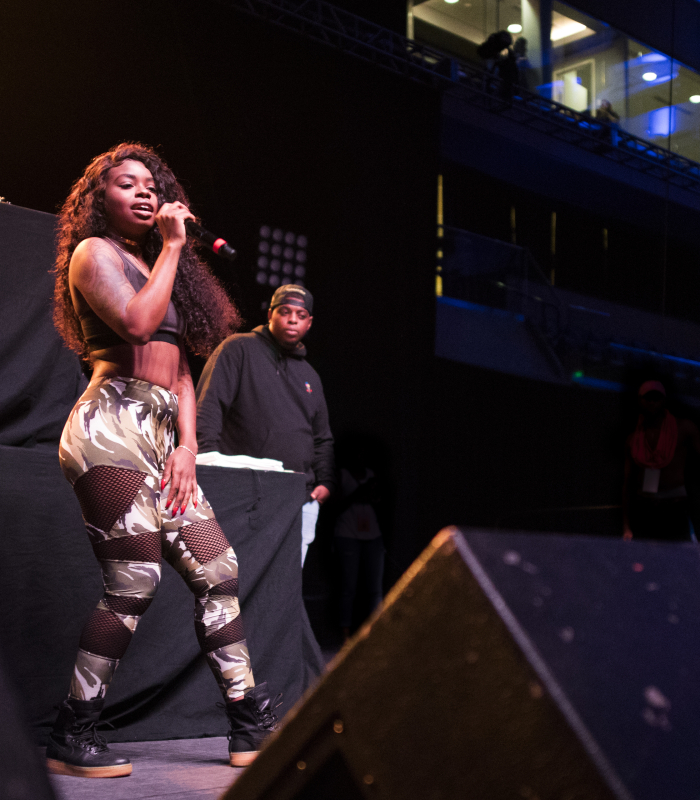 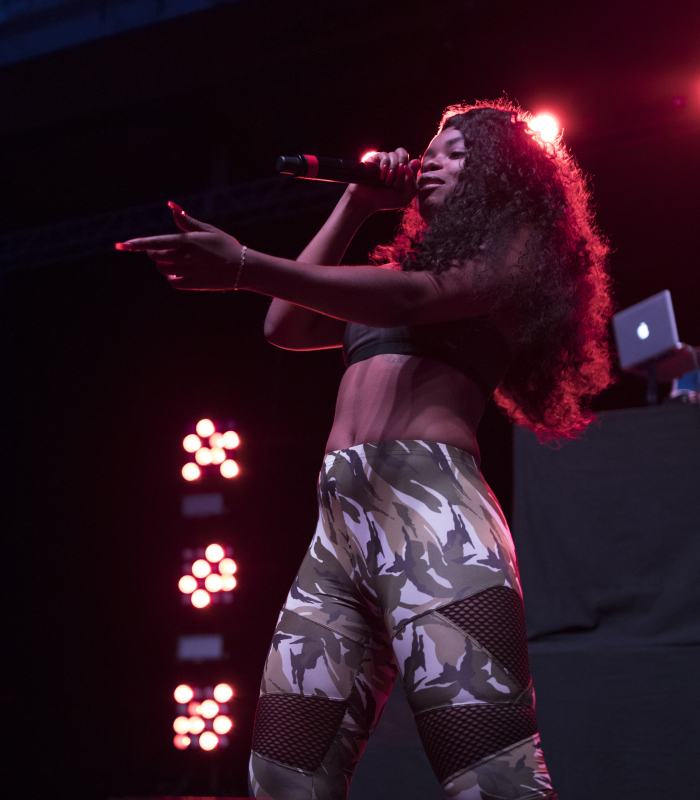 Saturday night, Dreezy and DJ Hoop Dreams stirred up the energy in the arena with her freestyle during the opening performance. 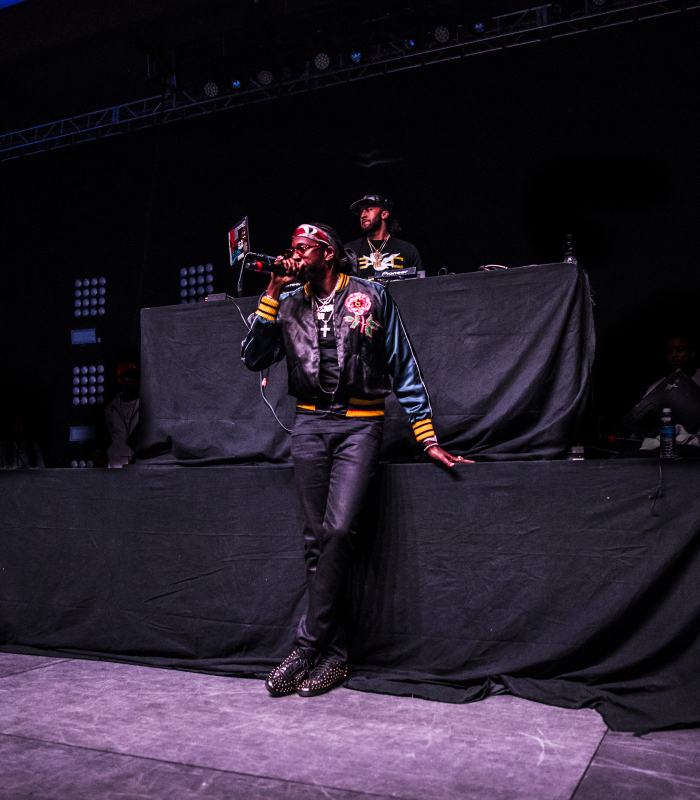 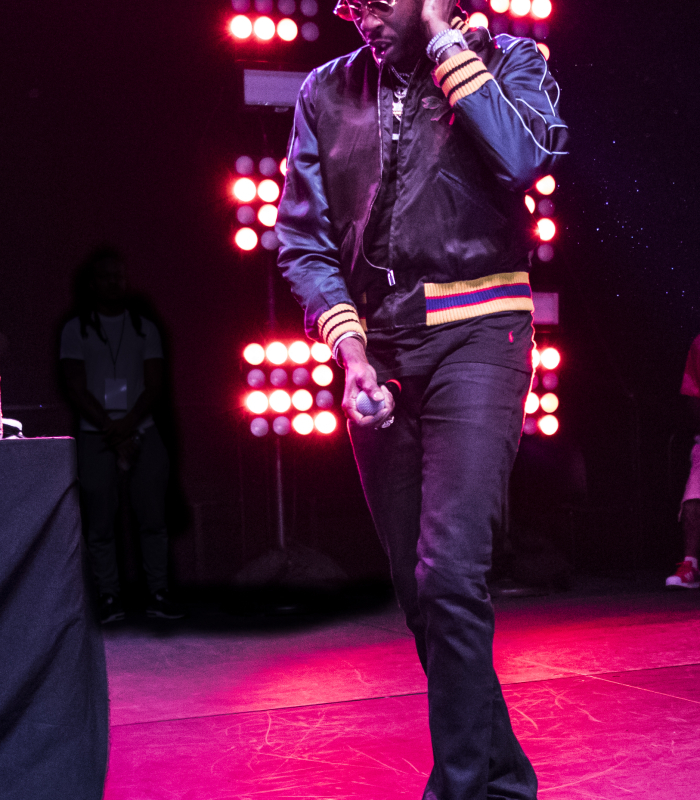 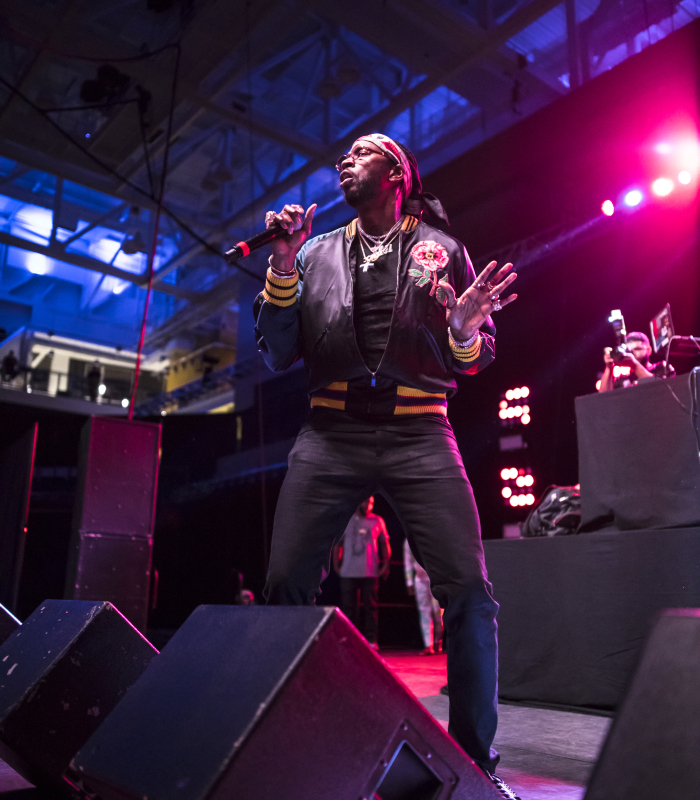 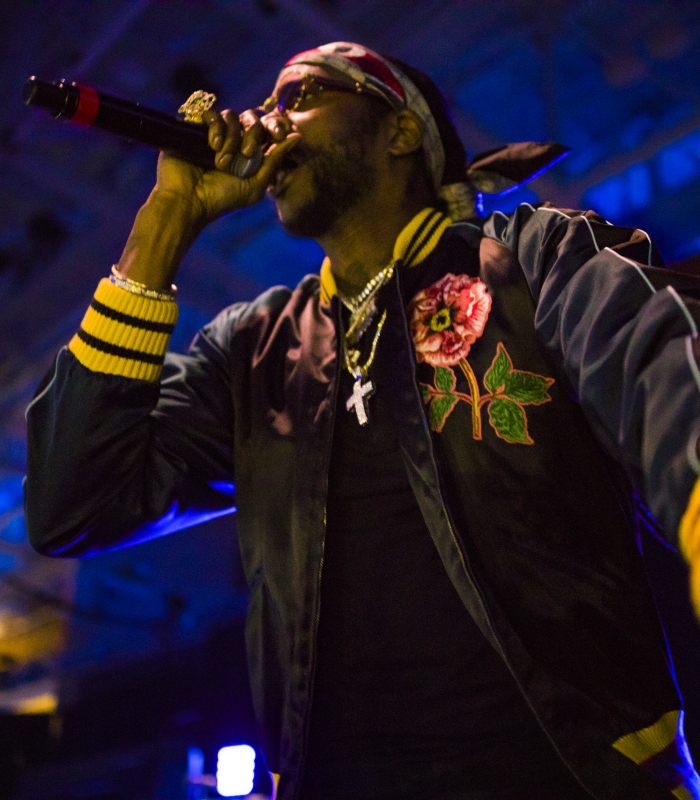 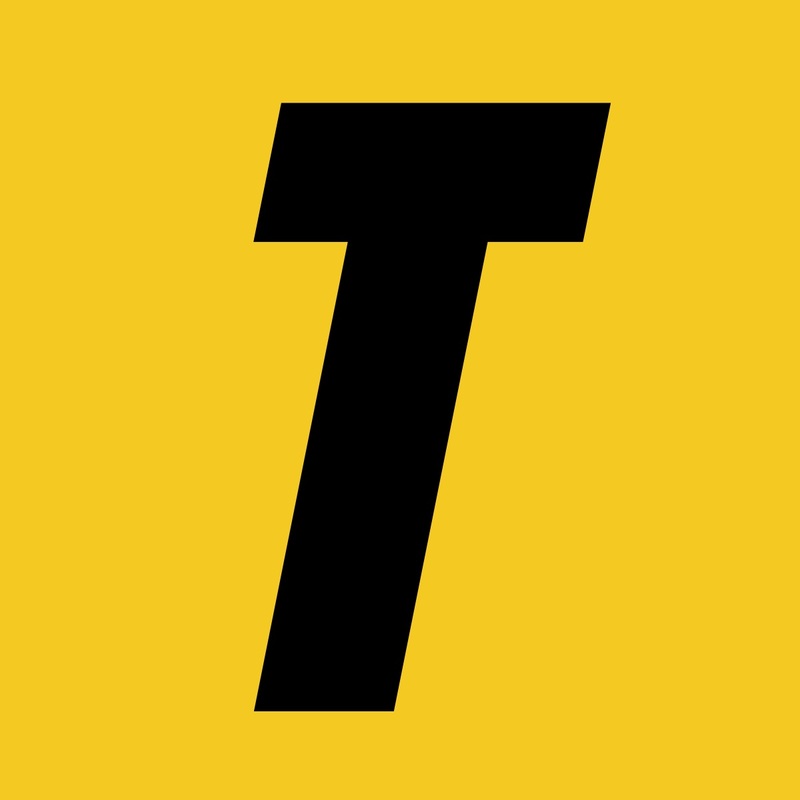 2 Chainz rekindled the hype when he took the stage by letting the crowd sing to him and getting them to scream out to his comments and questions.